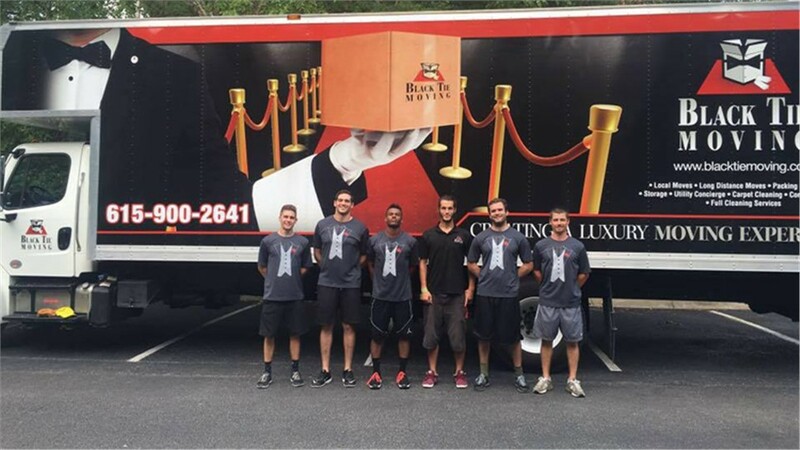 Don’t let the Black Tie fool you, we have moving packages to match every budget! Our customers love us and you will too! 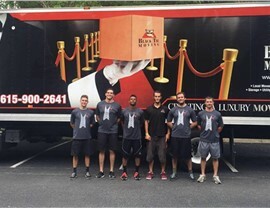 Black Tie Moving likes to prove that the VIP treatment doesn’t have to come at VIP prices. Don’t choose a DIY move because you think you’ll save a lot of money—our rates are so low that having our experienced moving professionals handle your moving-day details is the smart choice! Forget the hassle of renting a truck and trying to round up friends to help you move. With local moving services as affordable as ours, you can just sit back while your personal team of licensed, bonded, and insured professionals do all the heavy lifting. Are you planning a local move? Make one of your first calls to Black Tie Moving. We’ll provide a free, no-obligation estimate. And don’t worry about extra fees or hidden charges—the price we quote is the price you’ll pay. Give us a call, or fill out our simple online form now. Let us show you the Black Tie Moving difference!